We're very excited to announce José González's next solo album, Vestiges & Claws, out February 17, 2015! Enjoy a taste of his new music here. We're happy to present our newest video for Walking Lightly! You can watch it here & we hope you enjoy it. 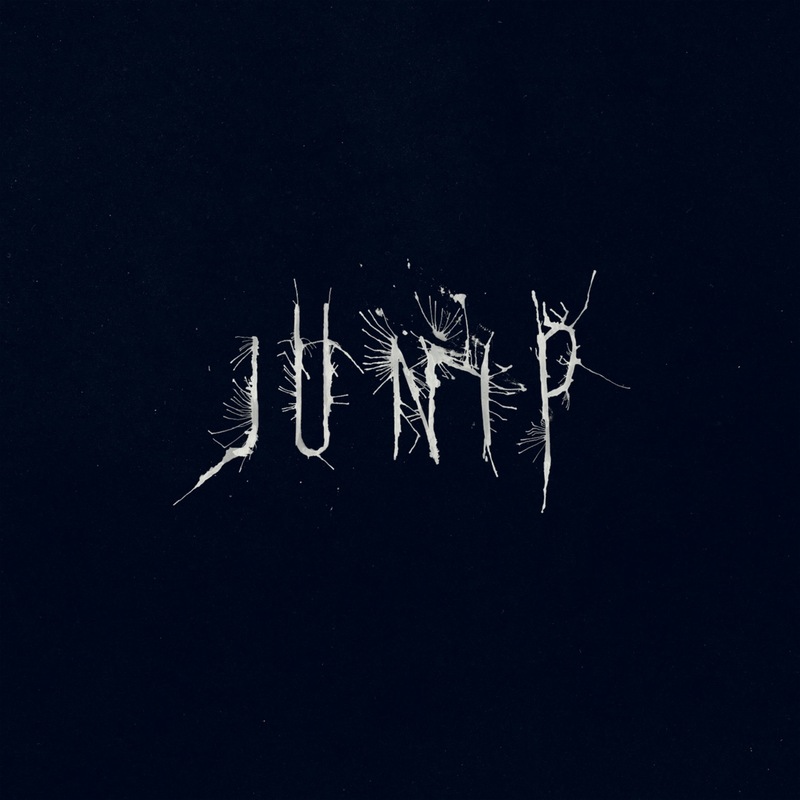 "Junip" is out now via City Slang (EU) and Mute (US)! Your Life Your Call, the second single from Junip's self-titled forthcoming album is available now at regular digital outlets/streaming services. 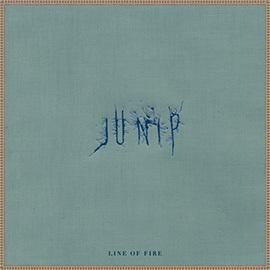 Line Of Fire, the first single from Junip's self-titled forthcoming album is available now at regular digital outlets/streaming services.